If a company considers establishing an outside-the-office team, there should be conducted a thorough investigation on the matter, since, current trends offer numerous ways to implement the idea. Software development outsourcing is becoming a common practice as it offers a lot of benefits and advantages to a business. Cut costs are most often the major goal, however, not the main one: talent pool accessibility, a speed of staffing, ability to mitigate spikes and unstable workload, etc. Yet, outsourcing model being associated with certain risks and requires initial investment like time, money and efforts to establish the effective remote team. Therefore, the current series of articles discusses the existing approaches to the establishing of the remote teams, including their main advantages and disadvantages, benefits and loses. In this article we are going to dwell into the 4 most popular business models for remote teams building: outstaffing, BOT, greenfield, and acquisition; as well as provide recommendations on which model is the most suitable to the peculiar business. Yet, one should carefully consider that in the following article we are discussing the case when you are going to establish a permanent presence in one of the IT outsourcing destinations in order to augment in-house capacities. For those who just looks for outsourcing one-time project, it is better to proceed on fixed-bid model since it does not make sense investing in long-term relationship. After having the positive experience with outstaffing model, many companies are anticipated to either shift to BOT (Build, Operate, Transfer) or Greenfield models (covered below). Many outsourcing companies can offer their developers whilst the outstaffing team is being built, therefore, the project may start immediately after the documents are signed. Outstaffing requires comparatively low capital expenditure, management efforts, and risks, high speed of team establishment; however, the control over the team is only partial. This approach is viewed as one of the most beneficial, since, the team establishment is not the vendor’s headache – everything is placed in Ukraine (as the country has been the jet setter in this model), therefore, after a certain time everything set for a client – premises, management, and the team. The approximate time span for arranging the team may take a while, however, the first specialists usually get down to work in 3-4 weeks. In case of BOT both capital and operational expenditure is comparatively low as well as management efforts. Depending on the destination, the risk level differs, yet, with Ukraine it is middle and a vendor gains almost full control over the team. Acquisition model is becoming a popular model, especially large companies want to establish another branch of services or product development. If such process requires immediate actions to be taken, finding the appropriate service provider and suggestion to be acquired and become a part of the larger company is made. 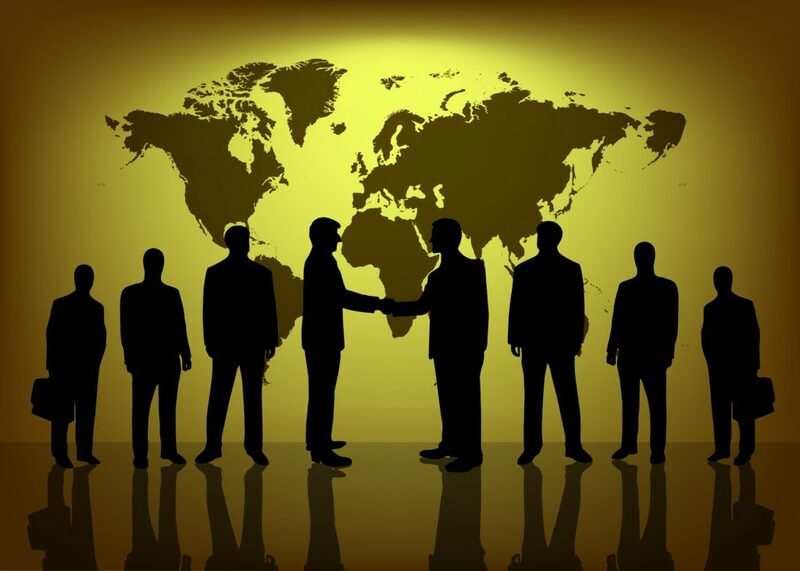 From the business point of view, the acquisition is a difficult product, especially if the company or service subject to acquisition is of foreign origin. In this case, local legislation shall be reviewed in order to avoid further legal procedures. Usually, a company can be acquired if it is agreed by its management board, especially, there are several co-founders owning the shares in the company. Acquisition is also known as asset purchase (when there is one owner) or equity purchase (when there are several shareholders). Asset purchase is more peculiar to the global IT arena, however, with lots of pitfalls, for instance, there might be a partial acquisition if a buyer wants to purchase a department or division of the company, meaning certain intellectual property rights. Establishing a devcenter from null or Greenfield is the most money and time-consuming model – it presupposes vendor’s complete acquaintance with the destination chosen for a center opening: one should be familiar with the destination’s legislation, taxes, and specialists’ mentality, therefore, the risk level is extremely high. Initially, it makes sense to build a brand new office and team if there is an opportunity to provide permanent job and get instant income. Secondly, opening new office means hiring a staff of 25+ specialists. Thirdly, a vendor is not restricted in time and money; however, want to have 100% control over the team. All four models compared, outstaffing and BOT are the most suitable for those companies, who aren’t planning further cooperation with an outsourcing destination in general. Therefore, applying these means quick and low-risk options, still, with only partial management and control of the team and office Yet, acquisition and greenland are high-cost and long-term ones requiring a lot of efforts taken. Their pros lay in the total control over the team’s performance and absolute income receipt. The last two models also require enough money to invest at the initial stage of them being implemented at once. Whilst BOT and outstaffing don’t.